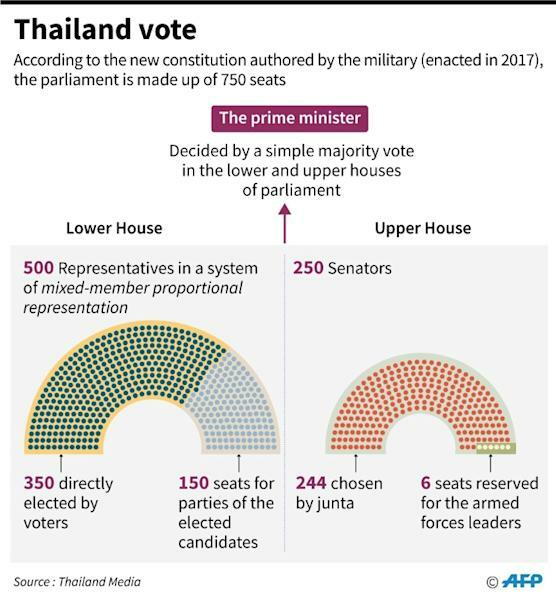 The election, which saw an insipid 64 percent turnout, was held under new laws written by the military to smooth its transformation into a civilian government. 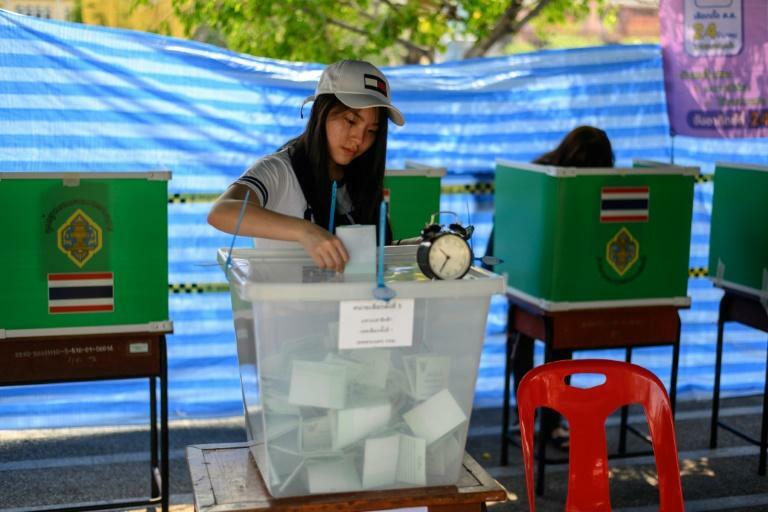 But the army-linked Phalang Pracharat party, which wants junta chief Prayut Chan-O-Cha to return as premier, gained more than 7.6 million votes with 93 percent of ballots tallied, according to the Election Commission. 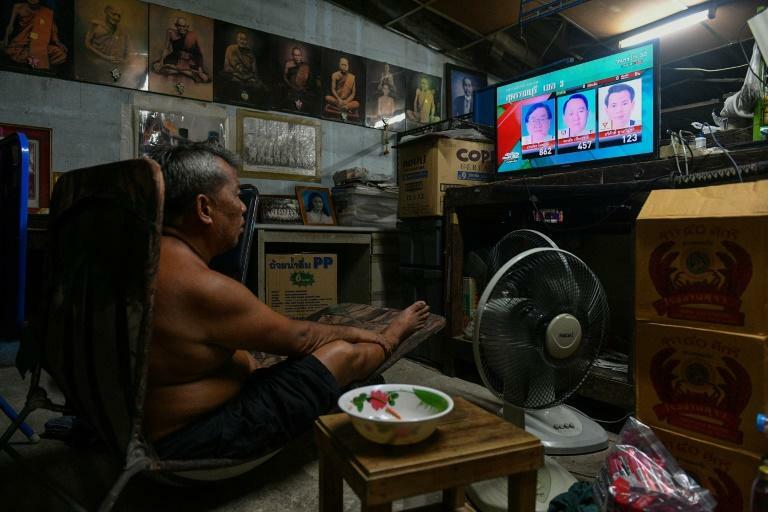 "The use of the state power and the use of money -— they (the junta) used it a lot in this election."